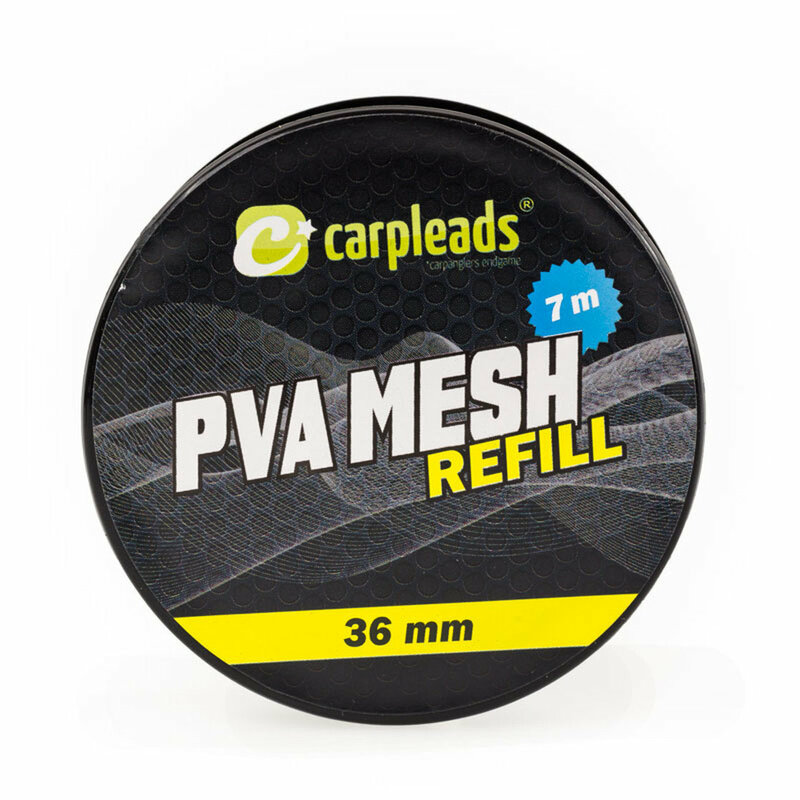 PVA system mesh refill for your pva kit.This PVA mesh is made from fine-meshed fast-dissolving material. This makes it ideal for boilies, particles or pellets or also maggots. Being saltwaterresistant, it´s perfect for those particles soaked in salt.